When jetting off overseas, I like to pack light and travel easy. Between checking-in and shuffling my way through airport security and customs, to managing the sleepy-eyed excitement, that usually leads to increased bouts of forgetfulness. For me, the entire experience must be as uncomplicated as possible. That’s where a very handy GMT watch comes in. 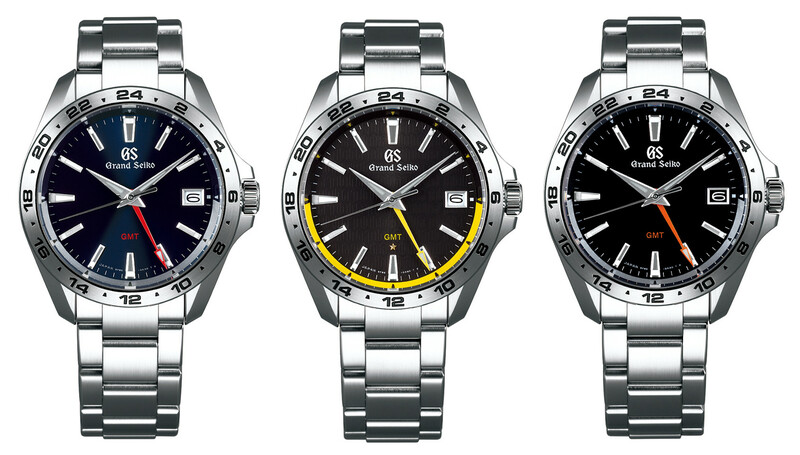 And scheduled for release in the next six months, Grand Seiko has just announced three brand-new dual-time-telling additions. 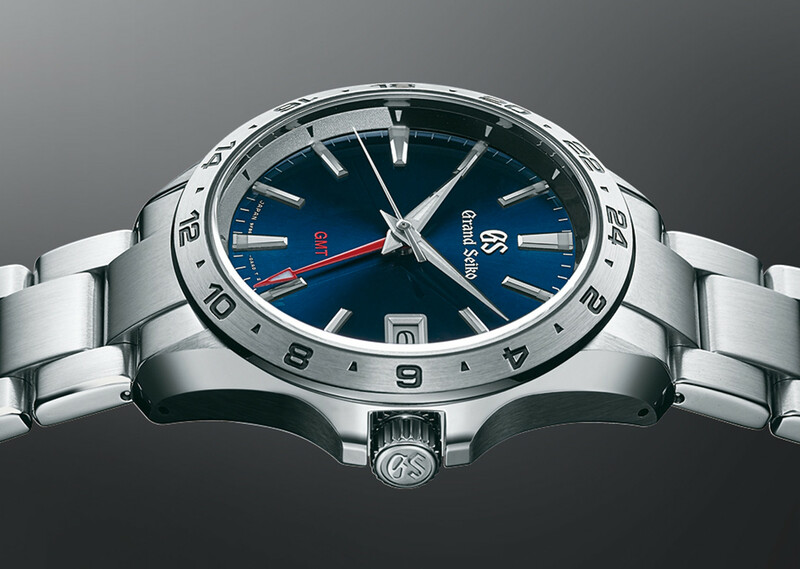 Combining the dependability and high-end ability of Grand Seiko’s 9F quartz calibre with the functionality of a GMT. As synonymous with Grand Seiko as Zaratsu polishing and being hand-assembled (which, mind you, are also traits of these new additions), the quartz calibre 9F has been combined with a GMT complication for the very first time, creating the calibre 9F86. With the calibre’s impressive list of features – that already consist of a zero-backlash seconds hand, dial-edge reaching minute and seconds hands, and individually selected and aged quartz crystals – increased to now include a GMT complication with an independently adjustable hour hand. Also, despite the addition of the extra hand, the thickness of the familiar 39mm cases has only been increased slightly, to 12.1mm — thanks to a redesigning of the 9F’s main plate, gear train, and the way by which the hands are attached. 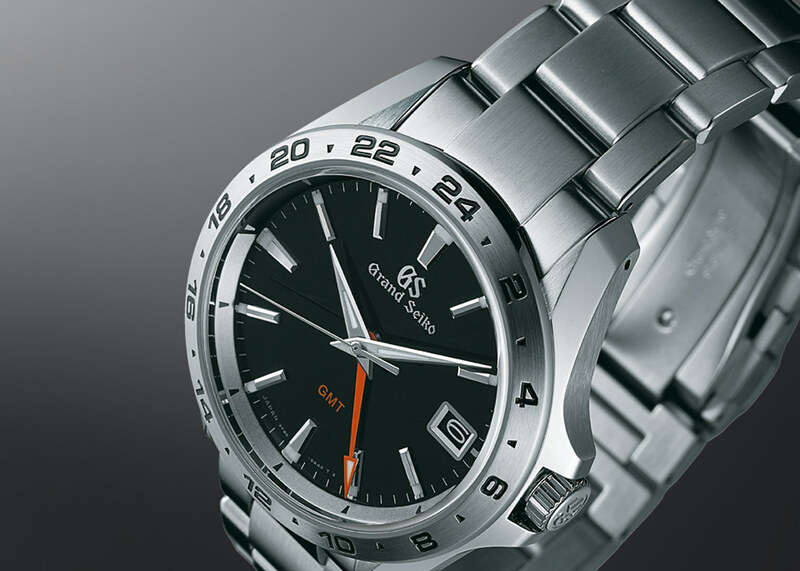 The stainless-steel case also now displays a 24-hour scale on its bezel, and still maintains a water resistance of 100m and a magnetic resistance of 4800 A/m. 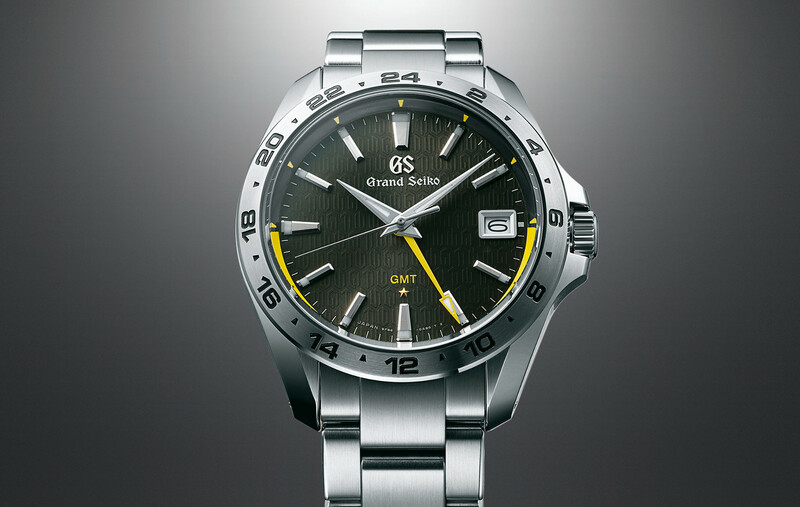 Introduced in 1993, this year marks 25 years of Grand Seiko’s Calibre 9F. And to celebrate, the flagship model of the collection will be a limited-edition version of 800 pieces. Featuring a metallic charcoal dial that’s decorated with a recurring “GS 9F” motif, except at the 25-minute (or 5 o’clock) mark, where a discreet number 25 reminds you of this very special occasion. It also happens to be celebrated by a golden star at 6 o’clock, which symbolises the special accuracy of this particular model’s 9F movement of ±5 seconds a year. Finally, matching the dial’s bright GMT hand, is a bi-coloured rehaut, with its yellow half indicating the daytime hours. Also available will be two additional regular production models. With their dials instead sharing a simpler design, which sees a black-dial version paired with an orange GMT hand, and a blue-dial version highlighted by an extra red-coloured time-telling hand. These two models also use a more standard version of the quartz 9F86 movement, which is accurate to ±10 seconds a year. This year is a big one for Grand Seiko, and these brand-new additions certainly epitomise the very essence of the company, and in particular the Calibre 9F. Needless to say, they sure would make for a trio of handsome worry-free travel companions.